SmartPlan is a brand new, free app that has just been approved onto the App Store! Its design is extremely simple, intuitive and smart and it will revolutionise the way people get things done! 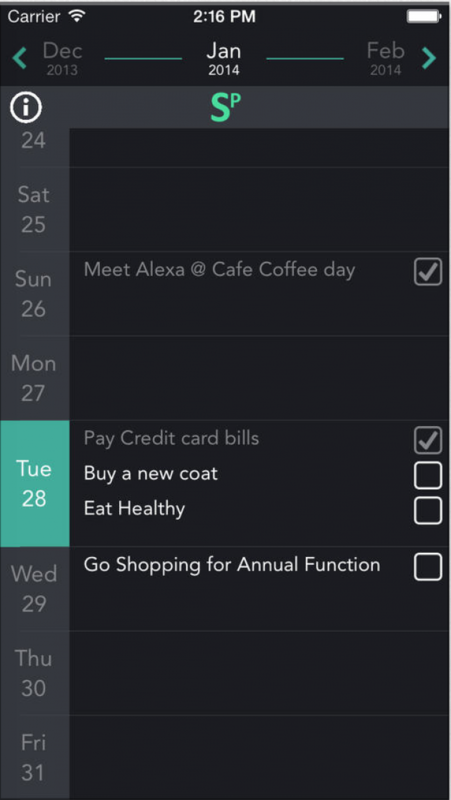 Users can add new tasks within seconds for the entire month in one view.